Vatnajökull National Park is the largest national park in Europe. Vatnajökull measures more than 13.000 square kilometers, about 11 percent of the land surface of Iceland. The nature reserves Skaftafell and Jökulsárgljúfur fall within the boundaries of Vatnajökull National Park. Before 2008 these were two separate national parks. 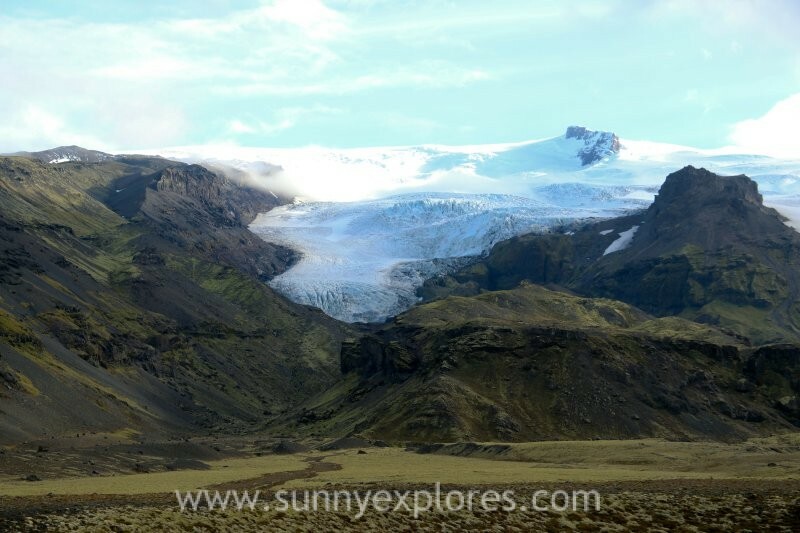 Within the Vatnajökull National Park lies a glacier with the same name. Vatnajökull glacier is the largest glacier in Europe. 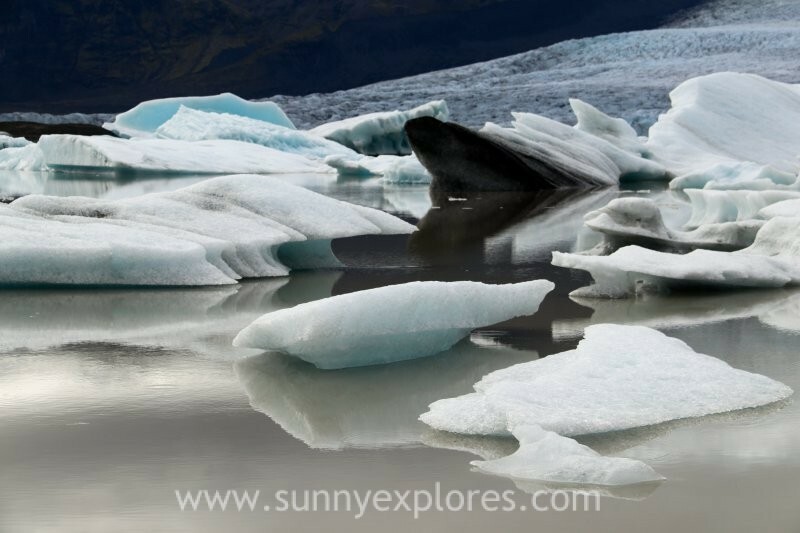 You can spend several days in this national park, exploring various glaciers, enormous geothermal fields, mystical glacier lagoons and many wild rivers. Vatnajökull has endless possiblities for outdoor activities such as glacier walks, ice climbing and zodiac tours through the glacierlagoons. This national park also holds the tallest peak in Iceland beneath its ice, the Hvannadalshnjúkur, as well as some of the most active volcanoes in the country. Volcanic activity in this region is still alive and experts expect significant volcanic activity for Vatnajökull in the next half-century. Depending on winds, this could result in worldwide consequences in terms of air-travel, agriculture and the general climate. Vatnajökull glacier is the largest glacier in Europe, covering 8% of Iceland’s landmass, though it is rapidly shrinking due to climate change. In some places, the ice layer is more than 900 meters thick. 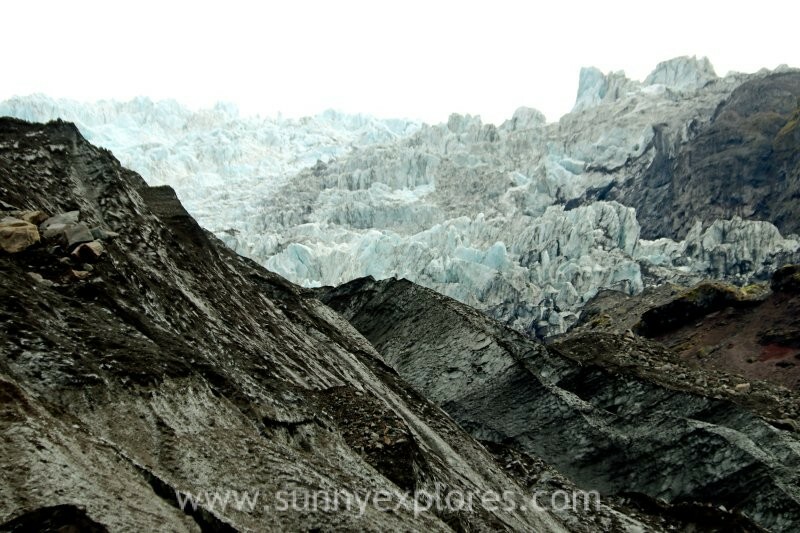 The enormous amount of ice and the various active volcanoes under an ice layer make the glacier an intriguing destination for glacier walks and ice climbing. Svínafellsjökull in an outlet glacier of Vatnajökull, the largest ice cap in Europe. 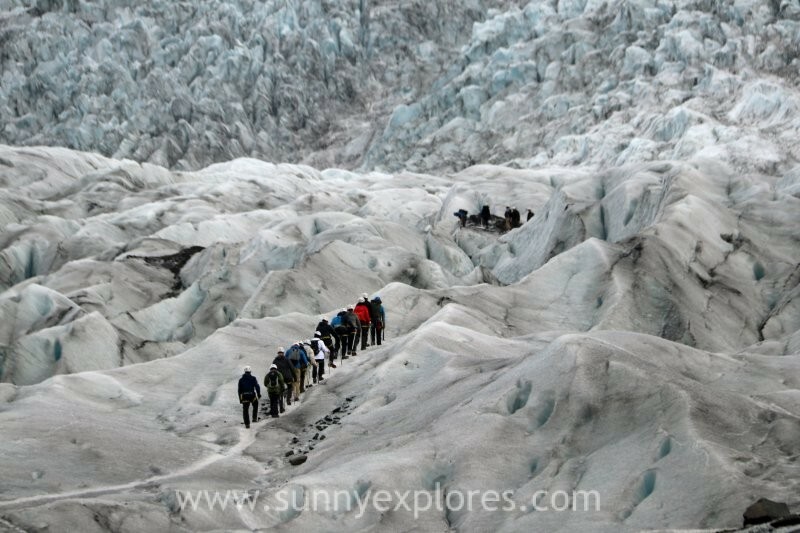 It is one of the country’s most popular places for glacier hiking due to its incredible formations and excellent views. Svínafellsjökull is made up of many sharp ridges. 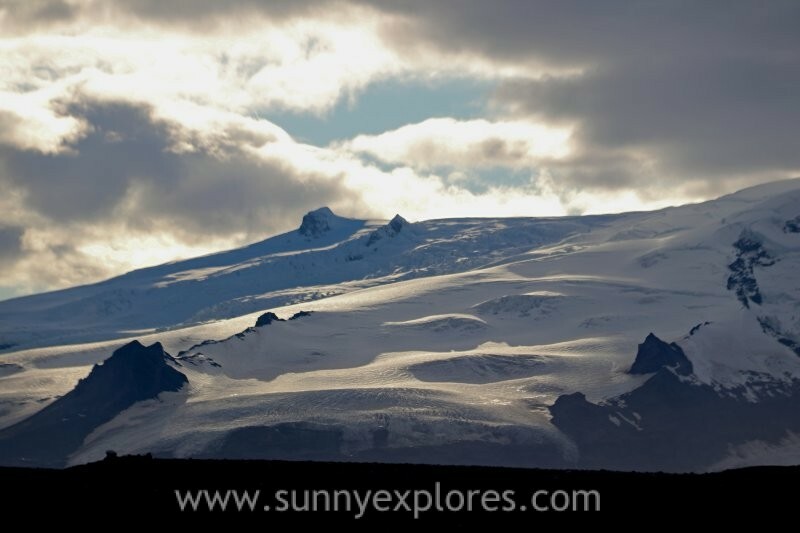 It’s not possible to climb them, but you are able to see across Vatnajökull National Park with its many other glacier outlets and mountains, the forests, the beauty of Skaftafell, and the ocean. Svínafellsjökull is part of the Skaftafell nature reserve. Previously this area was called the Skaftafell National Park, but in 2008 it went up within the Vatnajökull National Park. 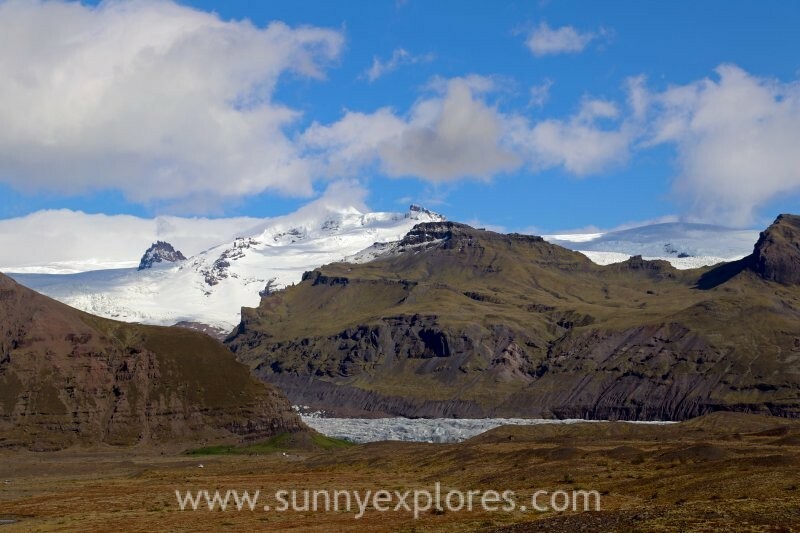 Skaftafell is a wild nature area, with several amazing hiking trails of various levels. There are several beautiful waterfalls, of which Svartifoss is the best-known. You can also visit the Bæjarstaðarskógur forest, one of the few forests in the country. Skaftafell offers endless hiking and camping opportunities. The Svartifoss is only 20 meters high and not particularly powerful, still its one of Iceland’s most beautiful waterfalls. The Svartifoss is surrounded by hexagonal black basalt columns. From afar it looks like a big heart. The basalt columns gave the waterfall its name: Svartifoss means ‘Black Fall’. You can walk straight down to Svartifoss to see it up-close. Fjallsárlón is a glacial lagoon located on the southern end of the Vatnajökull glacier. It lies about 50 kilometers east of Skaftafell Nature Reserve. This glacier lagoon is not as large as Jökulsárlón, but it speaks equally to the imagination. And here you can avoid the crowds. The outlet glacier Fjallsjökull extends all the way to the lagoon’s surface, where large icebergs break away from the ice cap and fall into the water below. Fjallsárlón is characterised by its unique and glittering icebergs. No iceberg is alike, with many hundreds of different shapes and sizes floating in the water. This magical place never bores!